NHS England has a Youth Forum, made up of 25 young people from all over the country, who have a passion for improving health services for young people. The Youth Forum gives a voice to young people to express their thoughts on the health issues that matter most to them. It works directly with NHS England, Public Health England and Department of Health enabling the Forum to have a real impact on the health services that young people use. You can find the peer reviewed study paper on the NHS Youth Forum which was carried out by the University of Hertfordshire. It is free to access. You can also find the latest NHS England Youth Forum Impact report 2013 to 2017. Making sure young people understand their healthcare rights. 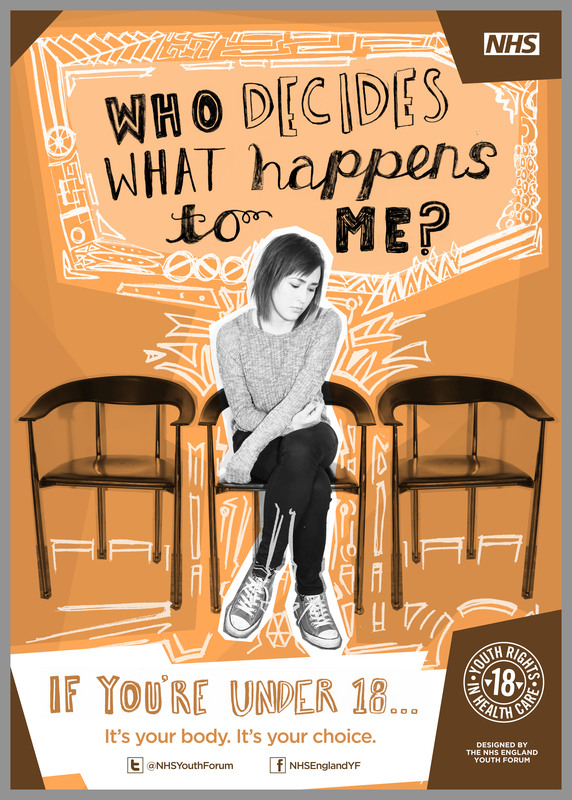 #yourhealthinyourhands – working to give young people control to prevent illness and stay well. Improving opportunities for young people to get involved in primary care, for example in their GP or dental practice. Developing ‘golden rules’ for good care, highlighting what young people need from their care pathway. You can apply to become a member of the Youth Forum if you are aged 14 – 24. New members are recruited each year in the spring. If you would like more information about how to apply contact the British Youth Council. You can also getting involved by taking part in online conversations about health services and what matters to you. You can like the NHS England Youth Forum Facebook page, post comments and follow online conversations on Twitter @NHSYouthForum #NHSYF. You can find out more about the NHS Youth Forum and its innovative projects, including resources it has developed for healthcare commissioners and awareness campaigns, on the British Youth Council website. More information about NHS England’s work to improve services for children and young people can be found in the ‘Our work’ section of the website. The Youth Forum has produced some short films about its work which you can find on the NHS England Youtube channel. 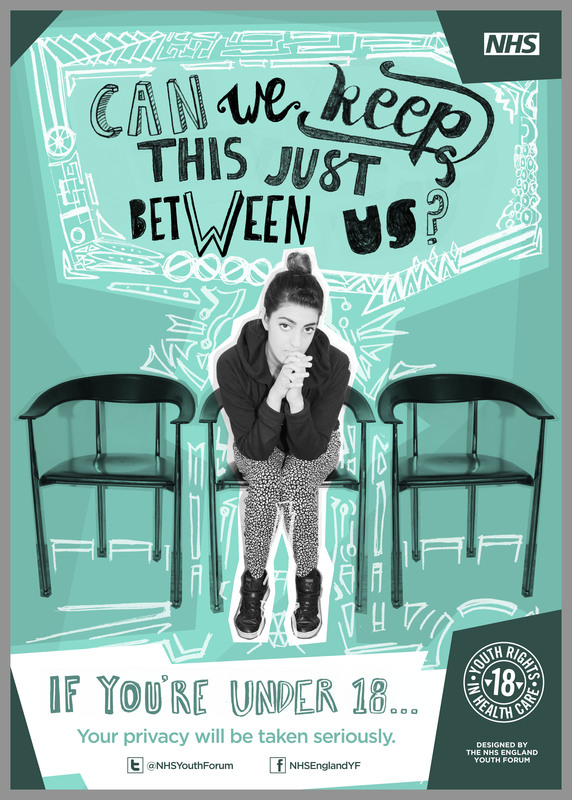 Including a brand new peer support film that highlights the importance of this type of support for young people. View the peer reviewed study paper on the NHS Youth Forum which was carried out by the University of Hertfordshire. The Royal College of Paediatrics and Child Health’s guidance document ‘Not just a phase’ outlines good practice for involving children and young people. Toolkit for Youth Volunteering and Social Action in Health and Social Care produced with NHS England, Department of Health and Social Care and NHS Improvement. How to Guide: How to develop NHS Youth Forums is designed to help commissioners and providers think through and develop youth forums to support person-centred commissioning of children and young people in health and care services. It is authored by the University of East London and features examples from across London. A NHS Employer’s guide to involving children and young people in the recruitment process. 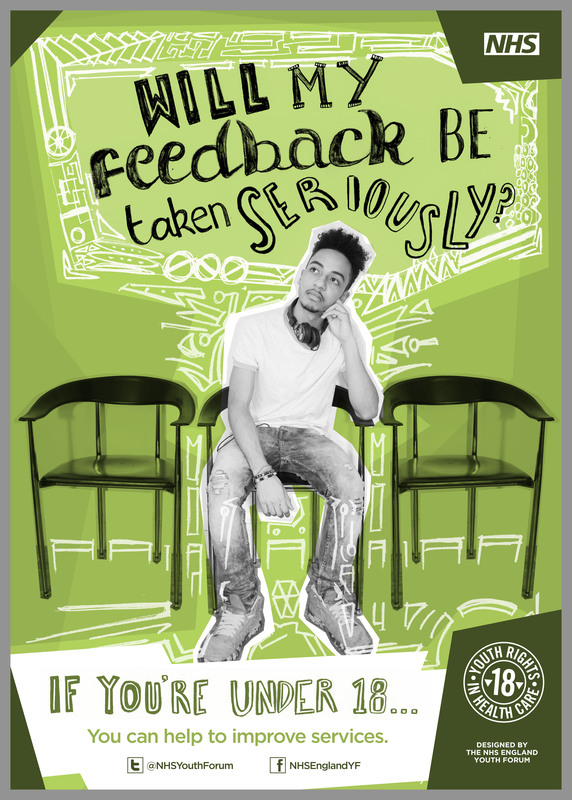 ‘You’re welcome’ quality criteria for young people friendly services from the Department of Health. The Parents Say toolkit, produced by YoungMinds and NHS England’s Children and Young People’s Mental Health Programme, helps service providers implement family participation in all aspects of their work. It includes a series of videos, case studies and downloadable guides for commissioners. Volunteering Matters’ Youth Social Action in Health and Social Care toolkit helps health and social care develop volunteer roles for young people. The Children and Young People’s Commissioner Scotland has put together Seven Golden Rules for Participation – a set of principles for anyone working with Children and Young People. Ready to listen: involving young children and their families in local decisions about health and wellbeing is a resource from the National Children’s Bureau to support discussion with children age 0-7 and their parents. The ‘& Us’ Network and the Royal College of Child Health and Paediatrics (RCPCH) have developed Recipes for Engagement. It includes quick activities to capture children and young people’s view about health and care. 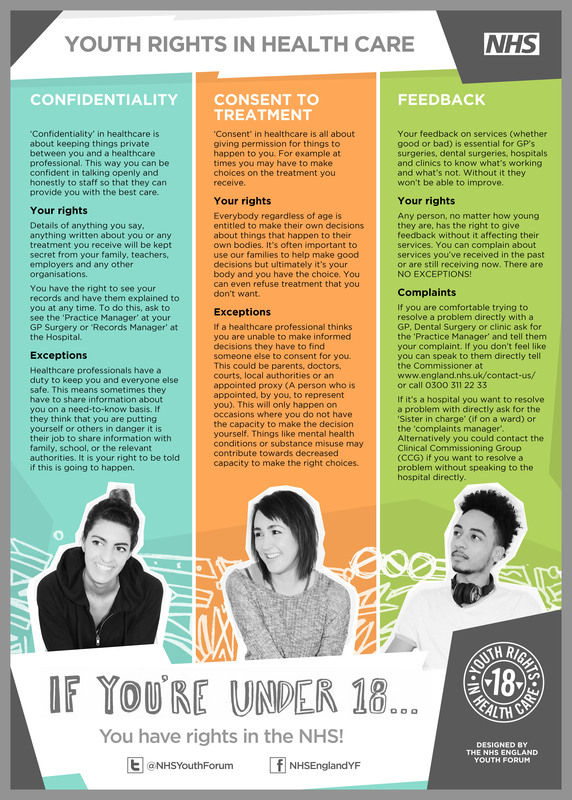 The NHS Youth Forum has developed a series of ‘your rights’ posters to help young people understand their healthcare rights around issues such as consent and confidentiality. The posters can be downloaded using the links below.